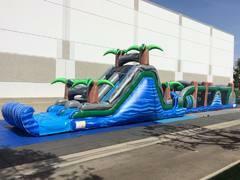 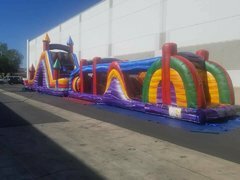 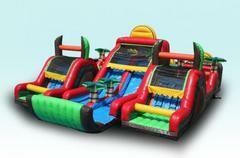 If you're contemplating the perfect way to step up a party or event, but a bounce house just doesn't seem to be enough, consider one of our obstacle courses. 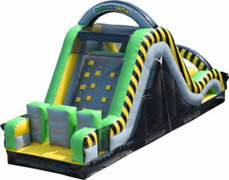 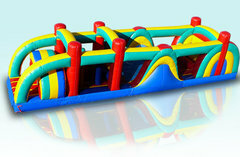 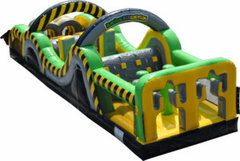 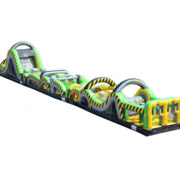 Either as a stand alone attraction, or as a complement to other interactive games and inflatables, our obstacle courses provide a variety of ups, downs, and turnabouts to race through. 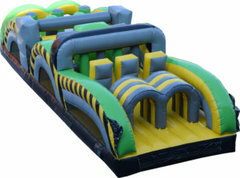 Browse the selections below and click on an image or title for more information and to make a reservation.